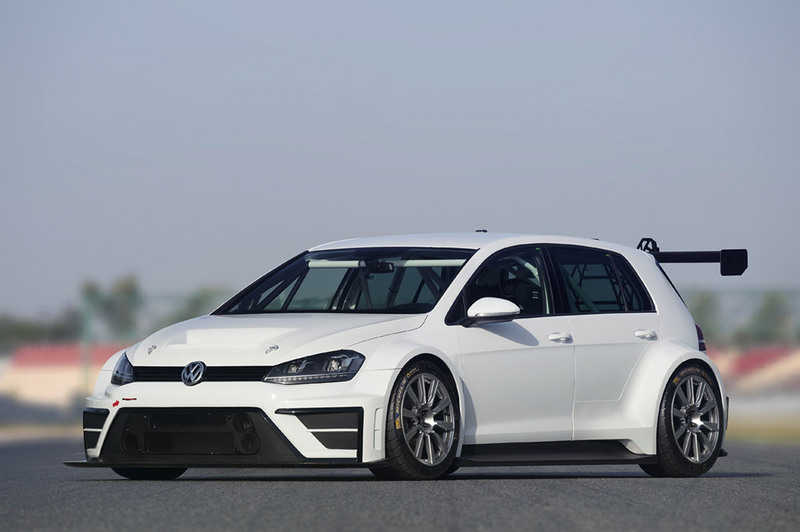 A new Golf for the racetrack: Volkswagen Motorsport is developing its first racing car based on the seventh generation Golf. 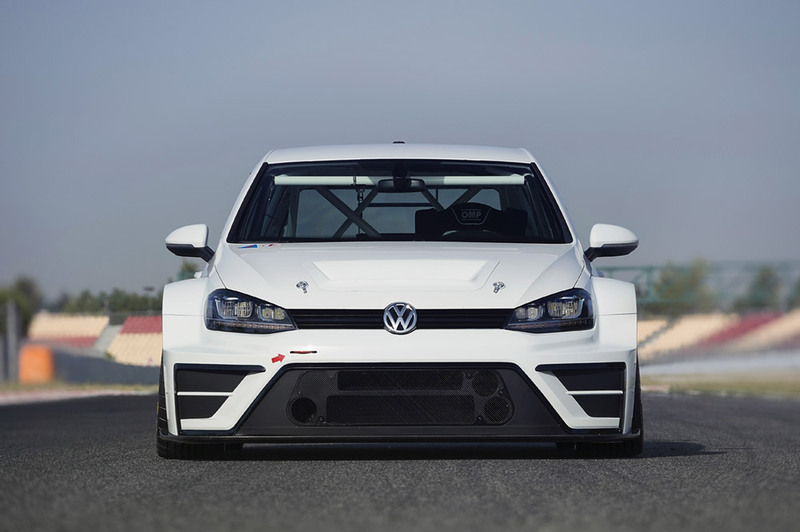 The production-based, 330-hp concept car is assembled in accordance with TCR regulations and is intended to help Volkswagen evaluate a potential customer racing programme from the 2016 season onwards. In order to accelerate the development of the car, the new Golf will be tested under competitive conditions between now and the end of the season: as cooperation partner, the Liqui Moly Team Engstler will run two cars at the eighth round of the Touringcar Racer International Series (TCR) at the Red Bull Ring in Spielberg (A). "The newly created TCR category provides a promising platform for customer racing � on a national and international level. With exciting races, production-based technology and reasonable costs, it offers a new outlook for private racing teams," said Volkswagen Motorsport Director Jost Capito. "When developing the Golf-based concept car, we are able to fall back on the resources at Volkswagen. This reduces both development time and costs. We will also use the rest of the season to test the car under competitive conditions and evaluate a possible customer racing project from 2016." 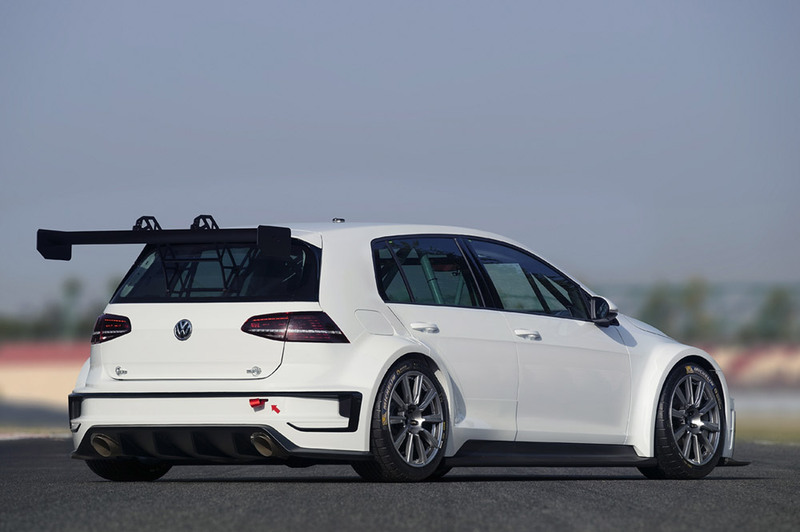 Visually, the racing genes are clear to see on the Golf developed by Volkswagen Motorsport: 18-inch racing rims, a chassis roughly 40 centimetres wider than that of the production Golf, and a striking rear wing give the Golf a "ready-to-race" look and first-class handling. An aerodynamically designed front splitter and carbon rear wing are also among the modifications for the racetrack. Among the components designed to protect the driver are a racing seat with head protectors, a racing safety cell, and a safety tank in accordance with FIA regulations. A powerful four-cylinder engine, DSG gearbox with shift paddles mounted on the steering wheel, a consistently developed racing chassis � even under the bonnet, the new Golf has been meticulously prepared for its outings at the racetrack. Volkswagen Motorsport is developing the car in cooperation with the sport department at SEAT, meaning it can call on SEAT's experience with the Leon Cup Racer. As with the Volkswagen Group's production vehicles, the MQB platform also offers many synergies for racing cars and reduces the cost of assembling and running the touring car. 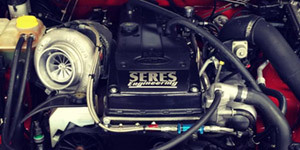 The two-litre turbo engine with direct fuel injection comes from the top sporting model, the Golf R. The racing version of this engine generates 330 hp (243 kW) and 410 Nm of torque.